Film education is in the Czech context usually understood as an area of education focused on the development of competencies and knowledge of reception, analysis, critical evaluating and practical creation of films. Therefore, film is not perceived as merely a means of teaching or enlightening, but as their subject. Film education is not supposed to have purely informative character but rather formative one. The aim is to cultivate aesthetic-ethical relationship to cinematography and audiovisual culture, and more broadly to art and culture. On this website you will find information about the situation of film and audiovisual education in the Czech Republic including the guidepost of the most important entities in this field. In the Czech part of the website you can also find news, articles, interviews, invitations to seminars, conferences and festivals, and also the methodological part. Here you can get acquainted with commented Czech and foreign literature about film education, a vocabulary of basic terms and legal advice. The publisher of filmvychova.cz is the Czech Association for film and audiovisual education, whose members are individuals and organizations active in the field of film and audiovisual education in the Czech Republic. If you have any questions do not hesitate to contact us. We will try to give you advice or to mediate help. 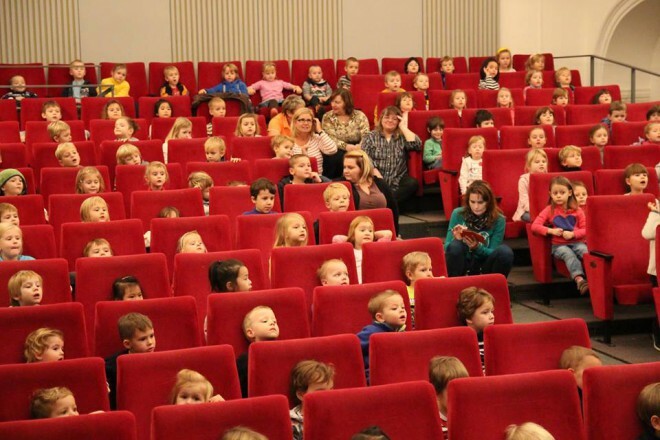 Film/audiovisual education (in Czech F/AV or FAV) was approved in 2010 as an extension of Framework Educational Programs for Elementary Education (FEP EE) and for Secondary General Education (FEP SGE). 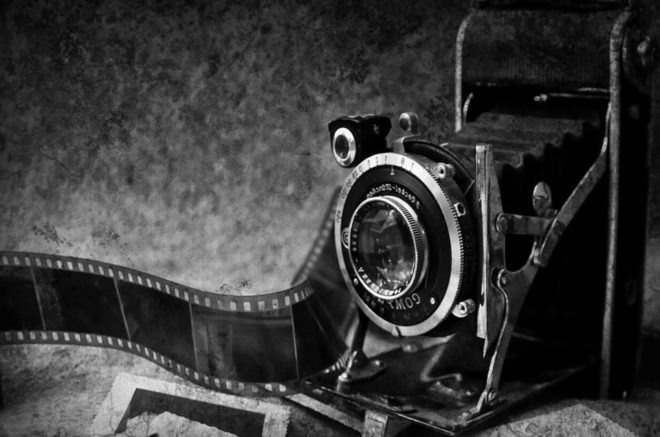 It is a so-called supplementary education which enables pupils and students to learn about film in non-compulsory objects, but they are still classified for it. The content of the field was elaborated by a team of authors under the leadership of prof. Rudolf Adler in cooperation with the Pedagogical Research Institute. In particular, the aim of the teaching content should be to ‚understand art as a specific way of knowing and to use the language of art as a distinctive means of communication‘. The separate optional subject Film/Audiovisual Education is spreading very slowly in Czech schools. Reasons are many – the subject does not have hourly or financial subsidy, there is a lack of qualified pedagogues, didactics of the field, teaching aids, textbooks, or methodological materials. Informal education is currently crucial for the film education. While the Film/audiovisual education is being promoted very slowly into the formal education, there are hundreds of spontaneously emerging activities for children, young and adult within the informal education. These activities are usually voluntary. They are organized by children and youth associations and other non-governmental non-profit organizations (NGOs), educational facilities for leisure time activities, educational agencies, clubs, cultural institutions, but also individuals. We present to you the overview of institutions and projects which are focused on Film/Audiovisual education in the Czech Republic. Creative Europe–MEDIA Czech Republic – also joins some national film education activities as a representative of a film support and audience support provider. Ministry of Culture (MK) – central body of state administration in culture. Media and Audiovision Department is in charge of the film education and is a significant supporter of it. Ministry of Education, Youth and Sports (MŠMT) – central body of state administration for pre-school and school facilities, primary and secondary schools, universities, science policy, research and development. 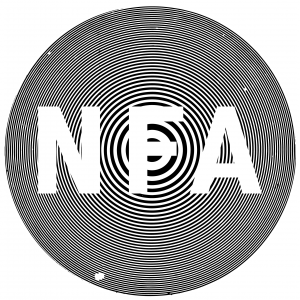 National Film Archive (NFA) – contributory organization of the Ministry of Culture of the Czech Republic which apart from others develops the film education program. National Information and Counseling Center for Culture (NIPOS) – contributory organization of the Ministry of Culture. It is also active in non-professional artistic activities including the film education. National Institute for Education (NUV) – organization of the Ministry of Education, Youth and Sports which apart from others is in charge of creation of Framework Educational Programs. 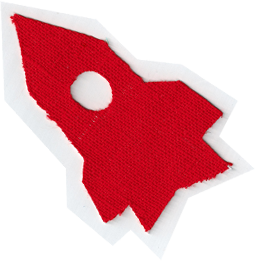 Czech Association for film and audiovisual education (also known as AsFAV) is a nationwide platform which brings together non-profit organizations and schools working in the field of film education, but also individuals – professionals, pedagogues, lecturers and experts who know who to teach children and young people about film. The association supports the development of film and audiovisual education both in school and in leisure activities. We want to raise awareness of film and audiovisual education in the Czech Republic, to improve conditions for the realization of the educational field of film/audiovisual education in Czech schools and activities of film education in informal education, to deepen the interdepartmental and interdisciplinary dialogue about film education a to contribute to the creation of conceptual documents which will lead to intensification and systematization of support for film and audiovisual education in the Czech Republic. The association is the owner of the filmvychova.cz website and the Facebook page @filmvychova. It also sends regularly newsletters about the activities in film and audiovisual education to interested people (you can subscribe to their Czech version on the home page). 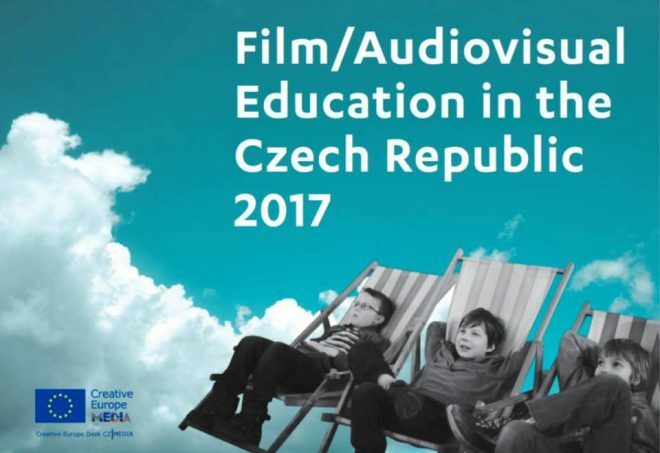 Review brochure for film and audiovusual education in the Czech Republic 2016 – 2017. In addition to the balance sheets and interviews it brings also an overview of contacts and organisations that are active in this field. A richly illustrated author´s book for children from 7 years focuses on the era of film archeology, invention and beginning of film. In addition to chapters dedicated to each topic of film (pre)history you can find also original interactive instructions for the creation of optic instruments and guidepost which shows the children where to go if they are more interested in films. Children´s book The Thieves of darkness introduces the functioning of photo chemical film to young readers and attracts them to the its creative use. Three heroes from the world that suppressed darkness discover the secret of the black box and a long-forgotten knowledge associated with deciphering of the mysterious cipher hidden inside. The book also includes a theoretical part explaining the basic principles of the film. It contains extensive illustrations of Vojtěch Horálek. Review brochure about the initiatives in the field of film/audiovisual education in the Czech Republic. Published in May 2016.
Review brochure of the film and audiovisual education in the Czech Republic in 2014-2015. In addition to the texts dedicated to significant subjets of the film education it brings also the addressbook of contacts. A new valuable publication was published by the EU program Creative Europe Media. 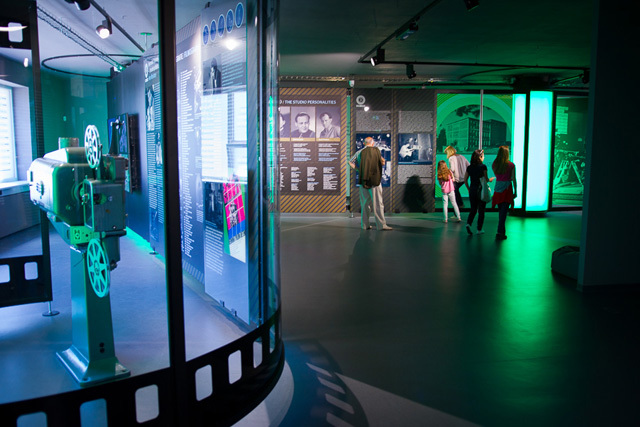 It presents activities connected to the film education in 23 European countries. 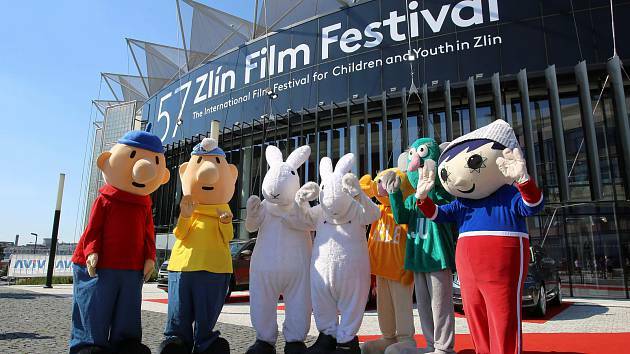 Unfortunately the Czech Republic is not represented completely by Pastich Filmz, One World in schools, Program of Open Film Education, Aeroškola, Film and School, Animánie, Center for Documentary Film and Ultrafun. Specimens can be ordered free of charge for examples at the Polish Creative Europe office info@kreatywna-europa.eu). The book summarizes the most important things from the legislation connected to the the production and use of an audiovisual work or record. It begins by explaining to a large extent the artificial concept of „film law“ and continues to bring it into the context of copyright. There are very interesting parts about the situation of film legislation in the United States of America. 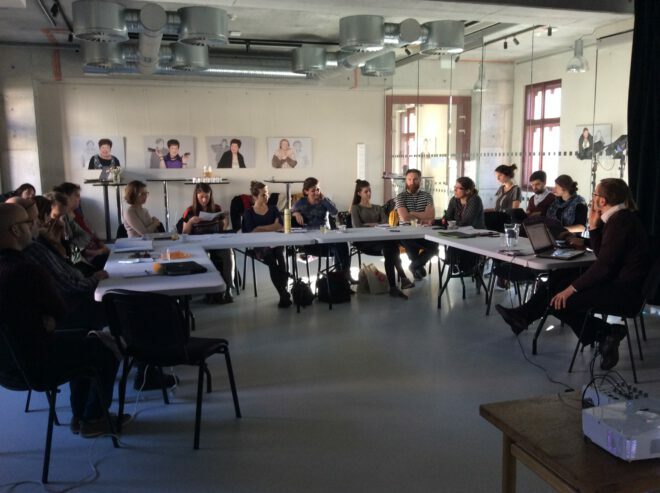 The first of a series of review publications of the Czech office of the EU program Creative Europe – MEDIA mapping the situation in the field of film and partly also media education in the Czech Republic in 2014. It contains profiles of the most significant subjects working in the film and media education. Interactive and richly illustrated children’s and youth translation book comes in a cardboard box that resembles a movie clapper. Inside you will find the book How the Movie Is Made, which describes the process of film-making to children using digital technology. In addition to production stages, it also focuses on the types of shots, sound or composition. Separate sections of Dave Reeve´s, Clare Richards´s and Tim Grabhan´s chapters deal with narrative, documentary and animated films. The book by the physics popularizer Radek Chajda is a very practical guide to the basic principles of audiovisual recording and projection technology. We will learn not only how the human eye works and the minimum of the history of imaging technology and Czech cinematography, but also how to make simple optical toys. The brochure published by the FoE MU offers basic (very brief) insight into the history of media education in our country, but also in selected European countries (France, Great Britain, USA). Publication of two pedagogues from Brno is a summary of the development of audiovisual education (that is how the authors summarize the film and media education) and a practical guide to its use in history lessons, art education, but also as an optional subject.